The Chinese retail industry massively grew by 2017. This was contributed by the rebound in value growth in traditional grocery retailers, home shopping, hypermarkets and supermarkets as compared to the year 2016. This was also contributed by the way the internet retailing grew in China. Some players in the supermarket industry tried to boost the experience of the shoppers by having medium seized outlets situated at the retailers neigh hood. They also decided to offer free delivery to shoppers after buying goods(Gong, 2007 p.52 ). 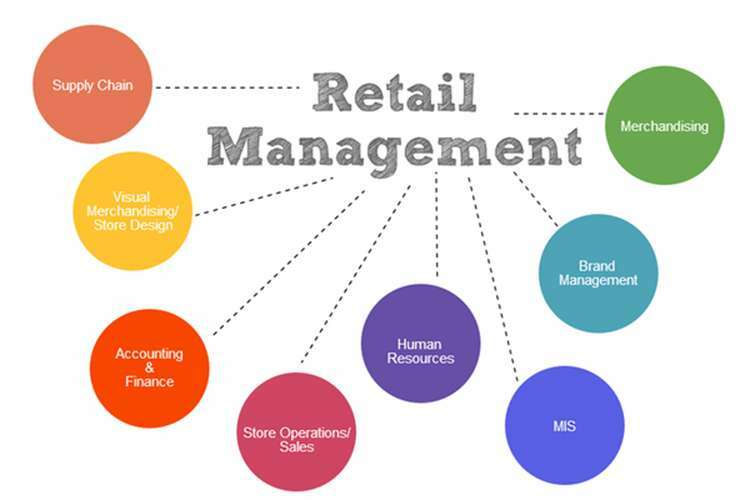 However, because of the high competition retailers came up with an Omnichannel strategy. Some mixed retailers such as the Parkson retail group together with the Hefei Department store group also came up with some online shopping platforms to provide different product and value-added services to the consumers(Chan & Lin, 2010 p,109). Despite the increase in sales non-grocery retailer could not outperform grocery retailer. Grocery retailers increased their sales by 2017 because of the double-digit growth of warehouse clubs and stores. There was a variety of good which was being offered at pocket-friendly prices, and they were more attractive to customers looking to do lifestyle shopping. Warehouses also attracted consumers by giving them a good product portfolio which also included groceries at competitive strategy and prices. Human society has some values which are retained from one generation to another. At an individual level, we also take these values and make them be some enduring beliefs which help us to tell what acceptable in the society thus affecting our behavior. These values are what are referred to as cultural values (Babin & Darden,2015 p,45). Cultural values usually influence consumer behavior such as the product choice, complaining and impulse buying. Cultural values are also said to influence some cognitive constructs that usually affect some behaviors. This construct consists of attitudes, information processing, and decision making. Lastly the younger people greatly respect their elders in China. If an older person asks you something, open is not supposed to argue with him. In Australia the case is different everyone has a right to question everything that does not seem clear to him (Chan & Lin, 2010 p, 77). Thus in China, retail industry customers may not be well informed about the product they are buying. Their bargaining power and complaining towards a product is also very low. This is not true concerning the Australia retail market. Many customers are well informed of the product they may choose to buy and they can always ask questions regarding a product. However, despite these huge cultural differences between these two countries, the retail industry in these countries is doing well. These markets are attracting customers globally. However, investors have to be keen on cultural barriers when venturing into these two markets. 4.Gong, W. (2007). Chinese consumer behavior: A cultural framework and implications.